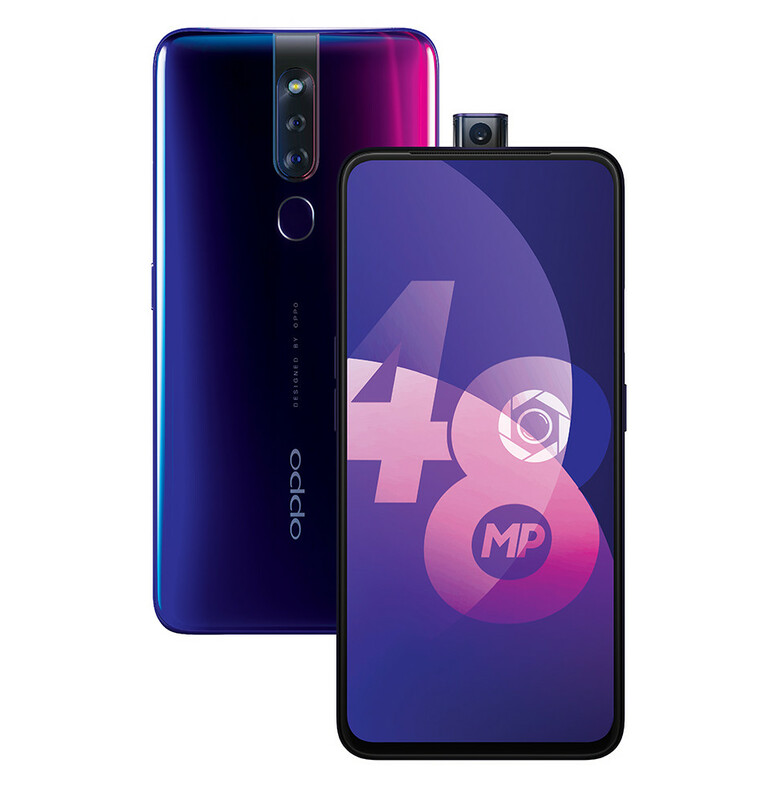 OPPO has announced today exchange offers on selected range of OPPO smartphones such as F9 Pro, A3s, A5, A7, R17 Pro, R17 and the recently launched F11 Pro. The three-day sale will begin from today till 19th April 2019 on Paytm & Amazon only. In addition to the exchange offers, customers can also purchase the devices with a No Cost EMI available from leading banks for up to 12 months starting 8990. On offer would be the latest OPPO F11 pro with 48MP+5MP dual camera system for stunning low light photography and a design philosophy of minimalism with a rising front camera, at an exchange offer of upto INR 2500. Built with a 6.2-inch HD+ display and full notch screen, the 32GB variant of OPPO A3s will be available at an exchange offer of INR 1250. Launched in India with 19:9 Display, Dual Rear Camera Setup, the 4+64GB variant of OPPO A5 will be available at an exchange offer of upto INR 1250. The 4+64GB variant of Budget OPPO A7 can be bought at an exchange offer of INR 2000. Built with an edge-to-edge display and exceptional camera technology, OPPO R17 and R17 Pro will be available at an exchange offer of upto INR 3000 and 5000 respectively. The Oppo R17 Pro is powered by an octa-core Snapdragon 710 chipset with Adreno 616 GPU. It houses a 3,700mAh battery and supports up to 50W SuperVOOC fast charging.